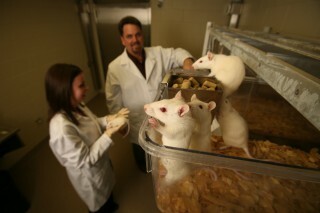 Preveterinary medicine students are encouraged to select a major in which they feel they will excel. PreVET students can choose a major in either the science or nonscience disciplines. Regardless of major chosen, preVET students will still need to complete the required courses for our preveterinary medicine program in addition to the courses needed for their major degree plan. The following link has information on these courses for the 2018-2019 academic year 2018-2019 preveterinary medicine planner.